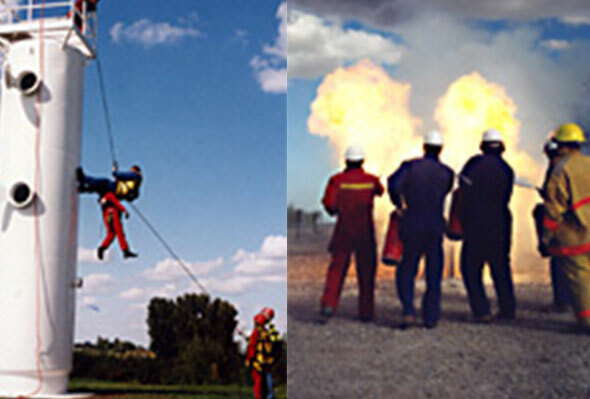 We offer complete industrial safety education and customization of programs to meet your corporate needs. We guarantee increased participant retention, motivation and most of all, a new safety attitude. Global Training Centre specializes in safety training records database management.  We can assist in tracking your workers training records, not only for training courses taken with us but also for outside providers. Global Training Centre is an 18,000 square foot school offering state-of-the-art simulators and training facilities. Being located in a rural location allows our clients to apply the skills they have learned.